Market Row Bazaar is a pop up activation for Retail Ventures’ first curated lifestyle store that bears the same name. The bazaar was located at the Activity Center of Solenad 3 and ran from December 3 to 11. 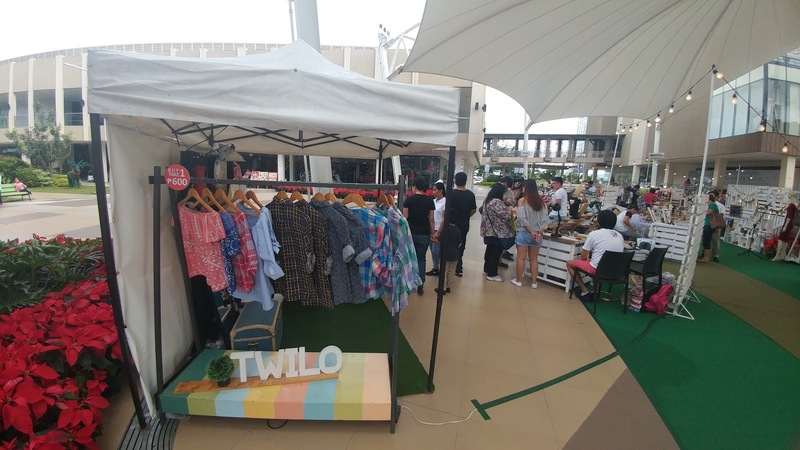 The brands participating in this bazaar will be housed inside the said boutique, enticing the community for its upcoming opening inside Solenad. Caboodle Box is home to pretty trinkets, stationery, art and craft materials, gifts, home décor and novelty items lovingly handpicked and curated. 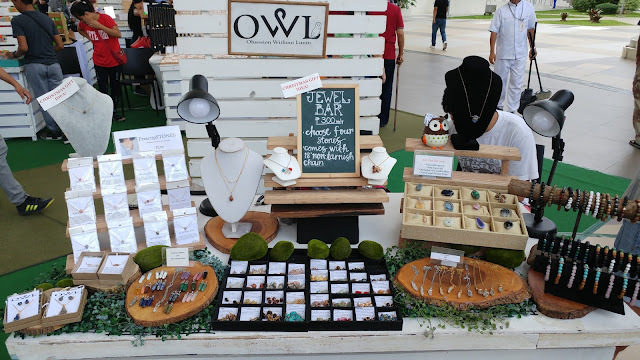 The owner herself offers craft workshops and specializes in washi tape crafts, canvas bag painting and paper projects. Considered as the perfect booth for little princesses who love to adorn their hair with pretty accessories, Pink Bubbles by Gabrielle offers a collection of hand made hair bows, headbands, clips and other accessories. It’s a party of colors with all the assortment of pastels and pretty patterns that can complement and complete every little girl’s OOTD. Nowadays, mobile phones are not just considered a necessity but also a part of every person’s fashion statement.MVT offers a wide range of eye candy phone cases and colorful accessories. Customers can’t help ogling at the beautiful prints and furry designs to adorn their precious phones. USA. Their main products, City Color and Klean color, are up and coming brands in the US that promises quality and on-trend cosmetics that won’t cost you your paycheck. They also carry quality make -up brushes,Goody products,L.A. Girl and RImmel. 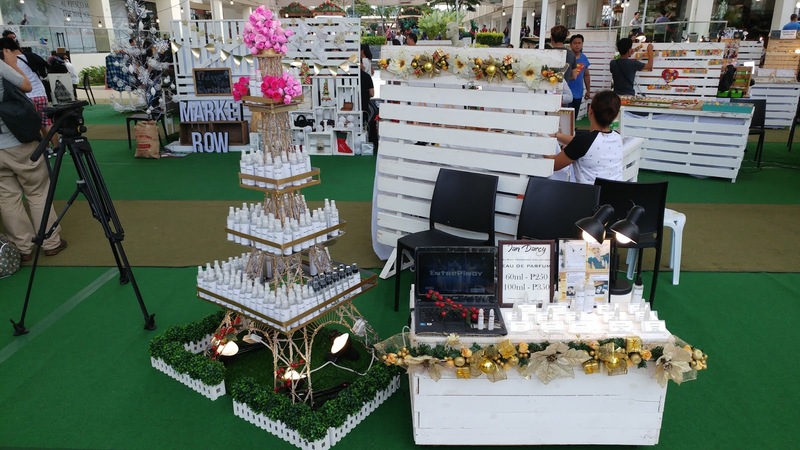 Market Row bazaar will be opened once more on Dec. 25, 2016 til Jan. 03, 2017 in Solenad 3 Mall. Come end visit them for more exciting finds!